© Dee Dent. All rights reserved. 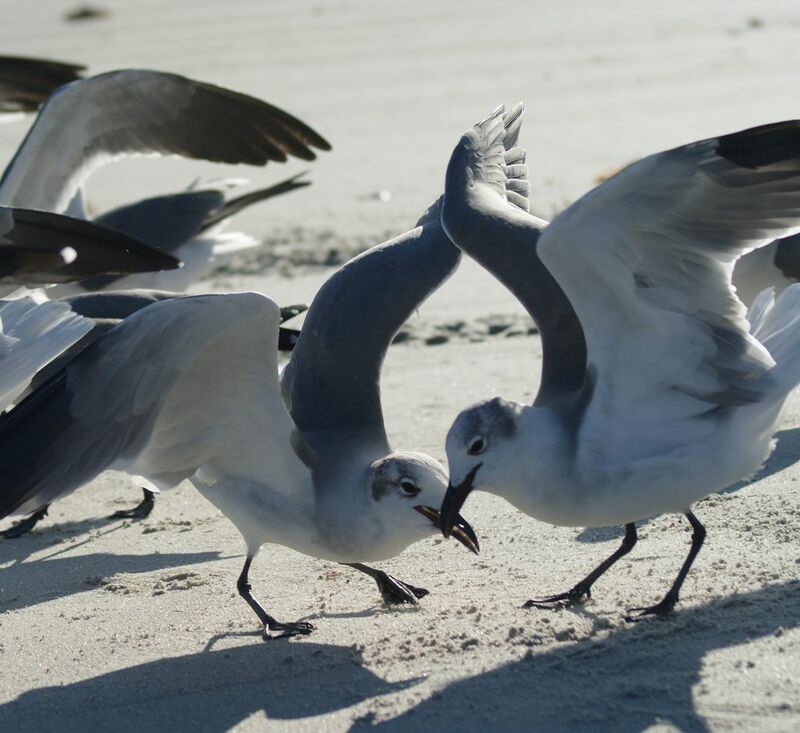 seagulls on the beach at Cocoa Beach Fla. Date Uploaded: Nov. 3, 2016, 10:58 p.m.